Everyone has mixed feelings about the holiday season. It can be a time of great joy and happiness ,or it can be stressful, sad and completely sucky. However, whatever your personal beliefs are, the holidays are a time to be good to yourself. What better way is there to treat yo self than spend the holidays wrapped up with your friends and loves ones for some ‘Tis the Season & Chill? Netflix has some fantastic specials streaming including The Radio City Christmas Spectacular and Bill Murray‘s new special, A Very Murray Christmas. However if specials aren’t your thing, check out these 12 movies now streaming on Netflix to get you in to the holiday spirit. An eccentric elf uses a time travel device to stop a kidnapping and save Christmas. This animated holiday film reminds you what heroism is all about. 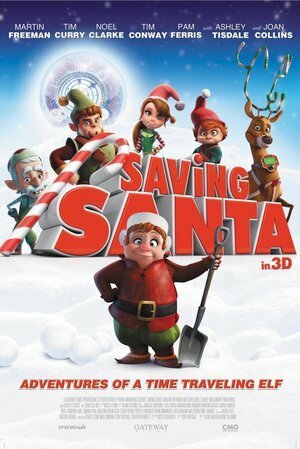 Saving Christmas follows Bernard D. Elf on his quest to save Santa Clause from the evil Neville Baddington. The villain is desperate to learn Kris Kringle's traveling secrets, which would be very bad for the North Pole and Christmas as a whole. Honestly, the best part about this film is that Tim Curry voices Baddington, which is all the reason we need to watch it. When their daughter Blair leaves the family nest, Luther and Nora Krank decide to skip the Christmas holiday. But when Blair calls on Christmas Eve to announce a surprise visit, the Kranks must swiftly organize a traditional Christmas celebration. When you have kids living at home, the holidays are kind of a big deal (and a ton of work). So as disappointing as an empty nest may seem, it does make for a way more relaxing winter break. Tim Allen and Jamie Lee Curtis star in Christmas with the Kranks, as a couple who decide to skip Christmas when their adult daughter decides to vacation elsewhere for the holidays. 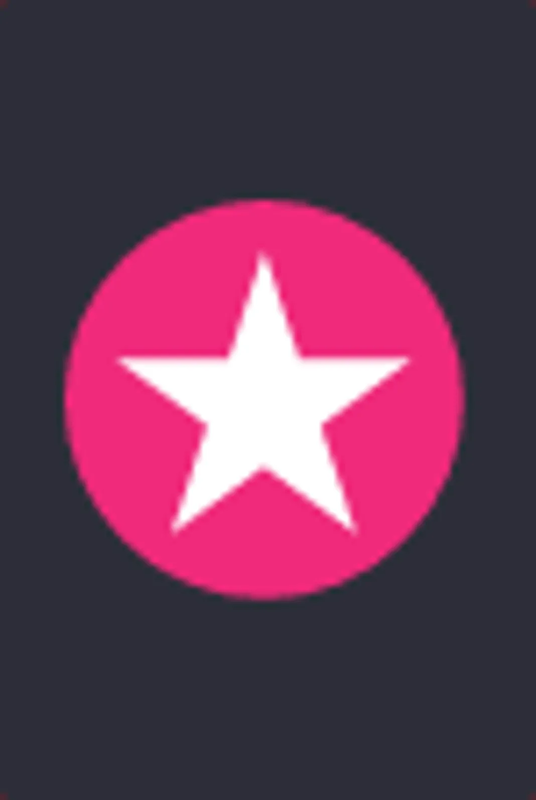 Though the duo seem rather pleased about being off the hook initially (much to the disdain of their friends and neighbors), their attitude changes swiftly when their only child changes her mind, and decides to come home at the last minute. While it's not quite as hilarious as Home Alone, Christmas with the Kranks has its own merits. 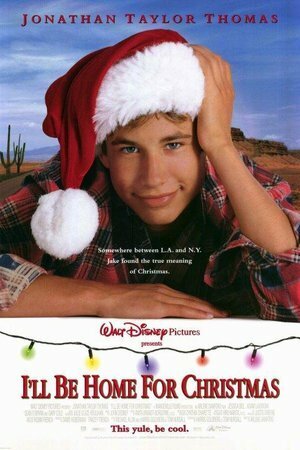 If you were around a couple of decades ago, then you know that Jonathan Taylor Thomas was a tasty treat in the '90s. 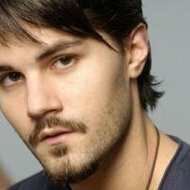 In I'll Be Home for Christmas, Thomas starred as Jake, a college student who must figure out how to get home after his friends haze him; leaving him abandoned in the middle of nowhere. All of Jake's misadventures in his attempt to get home are pretty comical, and this is a great film to watch for nostalgia's stake. Don't forget to look out for a teenage Jessica Biel as well. On Christmas Eve, misanthrope Ebenezer Scrooge is visited by the spirit of his former partner, Jacob Marley, who warns him to change his ways or risk facing eternity in misery in the afterlife. Unconvinced, Scrooge is visited by the ghosts of Christmas Past, Christmas Present and Christmas Future who show him things that have been and things that may be, inspiring in the old man a desire to embrace life. 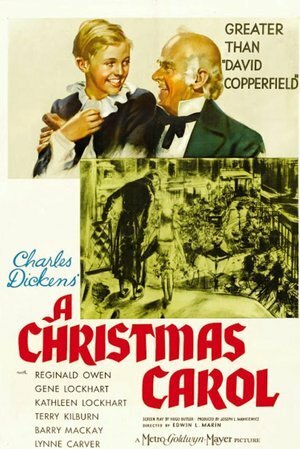 No, this isn't the Disney version starring Jim Carrey, this is an original adaptation of Charles Dickens classic A Christmas Carol from 1938. Though it's in black and white, and perhaps a bit slower than what we're used to see in films, it's still the perfect holiday classic for 'tis the season and chill. An animated version of the life of Moses as described in the Old Testament's Book of Exodus. The story centers upon the the destiny of two brothers--one born a prince, the other born a slave. Only one will emerge as a leader and as a liberator, fighting to free Hebrew slaves employed by his father, the Pharaoh, and finally realizing his mission as a savior. When you have music legends Whitney Houston and Mariah Carey on the soundtrack, you know you've got a gem on your hands. 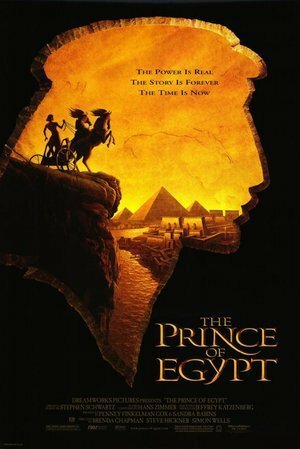 Though Dreamworks' The Prince of Egypt isn't exactly a "holiday" film, but it's a wonderful and star studded animated musical to snuggle up to. The film is a light adaptation of the Book of Exodus, which follows Moses' life. From the emotional plot to the stunning visuals it doesn't even feel like you're watching a film from '98. When the long-absent patriarch of an Irish clan declares his intention to come home for Christmas, the results are explosive. 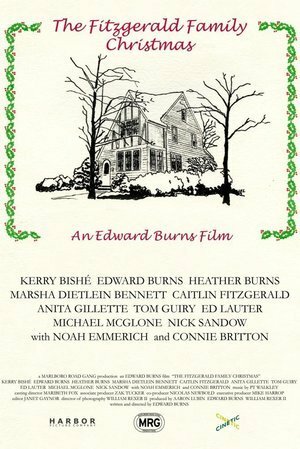 Going home for Christmas is never really the same as an adult, and the Fitzgerald discover this in Ed Burns' The Fitzgerald Family Christmas. Things get especially hairy when the adult siblings' long absent-father decides to make an appearance for Christmas. Families aren't nearly as perfect as we would like them to be, and this is a film that explores the angst, pain, love and anxiety that comes from unhealed wounds and years of absence. It's the perfect mix of family squabbles and romance. Who cares about being nice when you can be naughty? 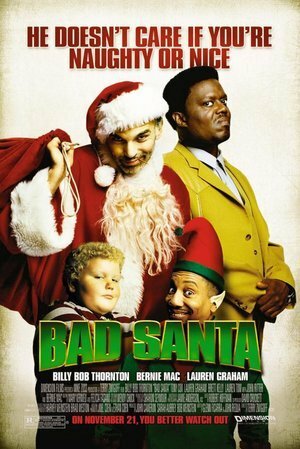 Billy Bob Thornton plays Bad Santa, a guy who gets together with an old friend each year to pull off a Christmas con. Though Bad Santa isn't your "typical" holiday movie, it's full of laughs and raunchy jokes to keep you fully invested and entertained. The film also has some of the late Bernie Mac's funniest work. If you're feeling a bit scroogey this holiday season, Bad Santa is your antidote. 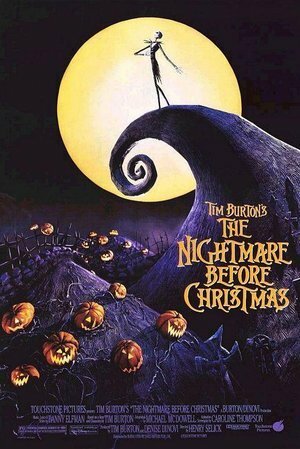 Tim Burton's The Nightmare Before Christmas will always be a classic, because it's a holiday film that works for both Halloween and Christmas (and pretty much the rest of the year as well). Tim Burton's characters have always been classic, and Jack Spellington is no exception. The Pumpkin King of Halloweentown discovers Christmas, and decides he can do Santa's job better than Mr. Clause himself. Not only is the story-line amazing, the jingles are also THE BEST. What better way to spend the holidays than with this gorgeously creepy throwback? Kelly and Jeff are peacefully raising their two-year-old son when Jeff's irresponsible younger sister Jenny comes to live with them and turns things upside down. The holiday season isn't always as bright and cheery as we would like it to be. In Happy Christmas, Anna Kendrick plays an immature 20-something who moves in with her big brother and his family in order to try and restart her life after a bad break up. Unfortunately, her bad choices begin to wreck havoc on her family's lives. Starting over can be really difficult and tumultuous. However, Happy Christmas proves that you don't have to get through them alone. Feeling like you can't catch a break this holiday season? 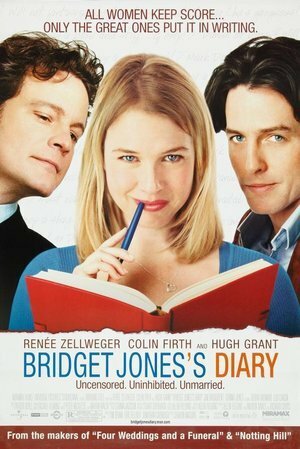 Bridget Jones feels the same, which means that Bridget Jones's Diary's the film for you. Though this is not the typical romance film, it will make even the coldest heart warm. Bridget reminds us all that we aren't alone in the world, we're just simply tying to figure it all out while hopefully finding someone to share our lives with. Also both Hugh Grant and Colin Firth are in it, so what more could you want? Two talented song-and-dance men team up with a couple of talented sisters to give their former Army general a Christmas to remember. 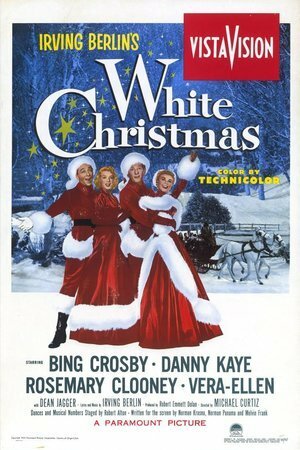 There is nothing that screams "Happy Holidays" more than Bing Crosby's White Christmas. If there is no other movie that can get you into the holiday spirit this holiday classic certainly will. Old movies might not typically be your thing, but this timeless Hollywood classic is a musical extravaganza that is perfect for a snow day. Trust us, White Christmas will get definitely get you smiling. What better way is there to celebrate the holiday season, than to reflect on the one thing that connects us all together? Love is something that we can all understand. 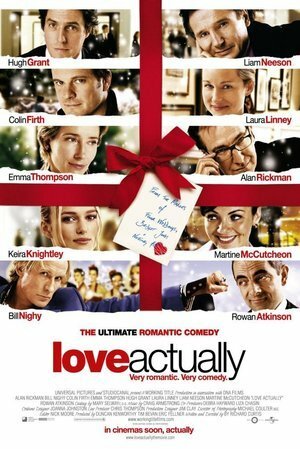 Love Actually is the only romantic comedy that you need this holiday season. The film intertwines several people's lives as they navigate their way through the hectic holiday season. If you want to see Hugh Grant dance, and watch Alan Rickman (aka Severus Snape) in a romantic role, then cuddle up with this film, its amaze.